Everybody knows that blueberry muffins are a perfect morning food, but don’t forget that blueberry pancakes or blueberry sauce on waffles can bring breakfast to a whole new level. 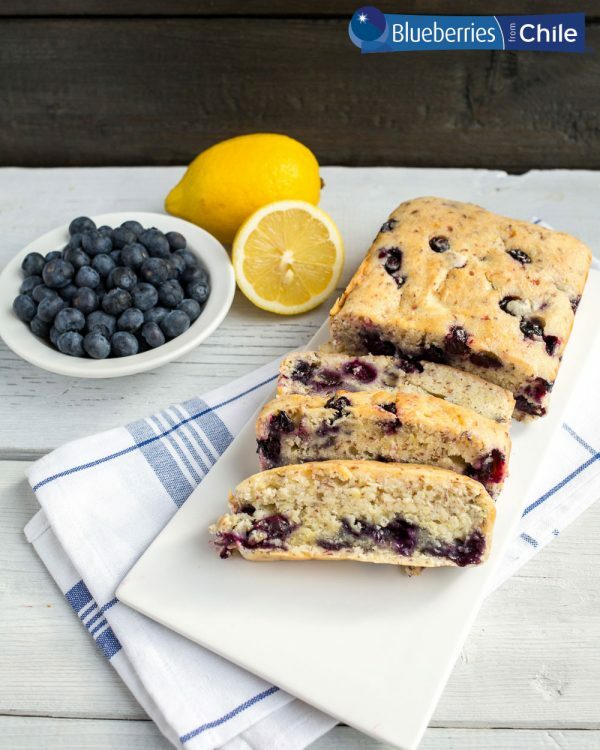 This vegan blueberry lemon loaf is also a great treat in the morning if you need a pick-me-up! Blueberries are also classic in crisps and cobblers. Blueberries and lemons are a match made in heaven beneath a blanket of oat streusel or biscuits. Top with a scoop of creamy vanilla ice cream or fresh whipped cream for a decadent spin on this dish. Add blueberries to your favourite greens like kale or spinach and pair with some salty cheese like feta to have a delicious and complex textured salad. 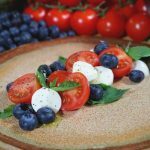 Grilled peaches and blueberries tossed in vinaigrette are also delicious, while this simple yet tasty blueberry, walnut, and Manchego cheese salad is great for a quick side dish. For a spin on your traditional bruschetta, try this gorgeous blueberry and beet bruschetta at your next gathering. It will be sure to wow your guests with its striking colour and flavour. After a long week, wind down with some blueberry mojitos. 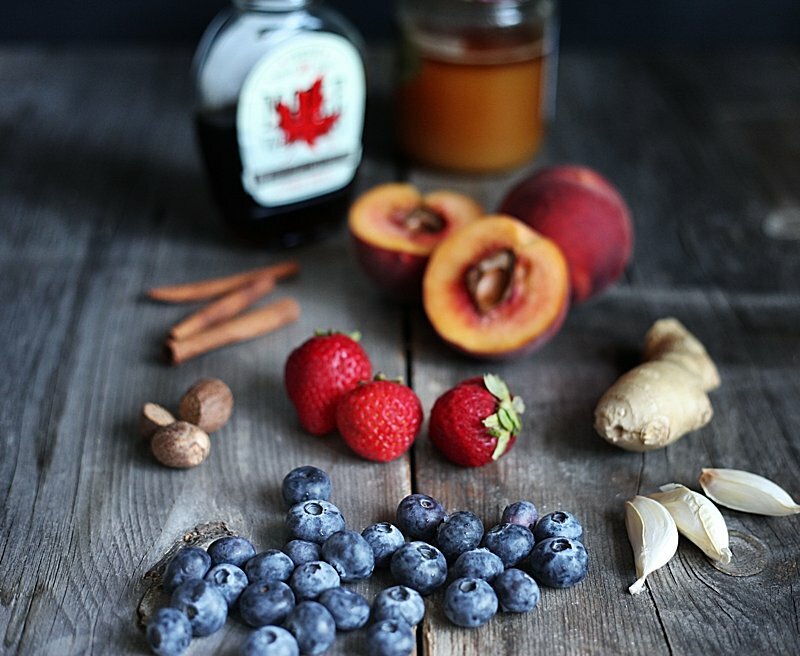 Muddle blueberries with mint to get extra flavour and a beautiful hue to your drink. Get creative with your desserts. 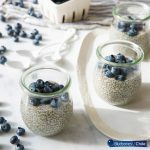 Try this simple blueberry chia pudding, make blueberry s’mores or try making your own bark – perfect for a hostess gift, teacher gift or just a treat for yourself. A Caprese salad is typically prepared using a few high quality ingredients like fresh mozzarella, tasty tomatoes and fresh basil. Seasoned only with good quality olive oil and a sprinkling of salt and pepper to taste, it’s as delicious as it is simple. 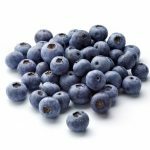 Try giving it a little extra boost of flavour and colour (to help fight the winter blues) with fresh blueberries from Chile.